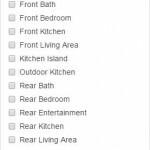 Find the Perfect Floorplan with the Search Feature! 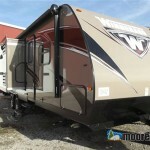 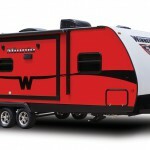 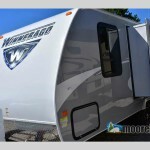 Check out our Winnebago Travel Trailers! 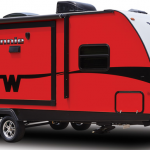 What are Ultra Lite Travel Trailers and Why are they so Popular? 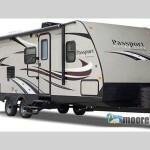 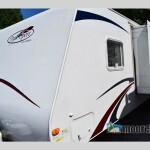 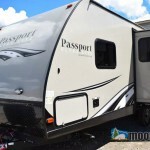 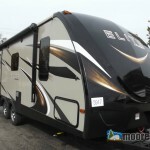 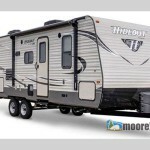 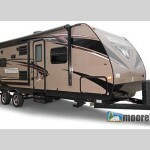 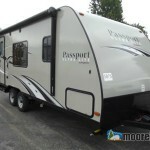 Keystone Passport Ultra-lite Travel Trailers: 3 Styles, Hundreds of Ways to Have Fun!